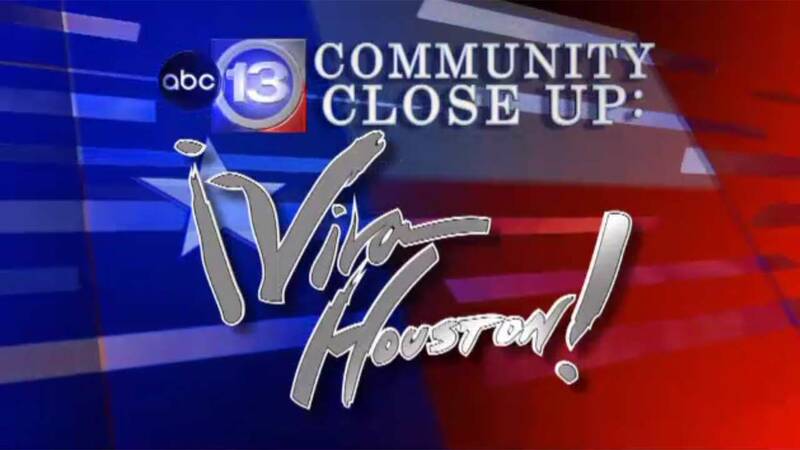 Segment 1 - An interview with new Houston Fire Chief, Samuel Pena. Chief Pena discusses his move from the El Paso Fire Department to the largest fire department in Texas. He discusses his priorities for the job, including improving response times and the use of doctor video chats for minor 911 calls. Segment 2 - A report on a Houstonian who met with face-to-face with President Donald Trump just days before he took office. Laura Murillo, President of the Houston Hispanic Chamber of Commerce, was one of several Hispanic leaders from across the nation who spoke with the Commander-In-Chief about concerns in the Latino community. Segment 3 - An interview with Betsy Ayala who lost over 100 pounds after discovering her husband had been cheating on her. Ayala says she began working out 6 days a week and reshaped her body, using her young daughter as her inspiration. Ayala says she eventually realized that what her ex-husband did was about him, and not her. Ayala now says she has no hard feelings for her ex. Segment 4 - An interview with Pedro Garcia, Executive Chef at El Meson Restaurant in Rice Village. El Meson has been in business for over 30 years and is one of the only Spanish-Cuban fusion restaurants in the city. Chef Garcia has won numerous awards for his cuisine and extensive wine collection. Will rash of sexual harassment cases change workplace behavior? Art exhibit focuses on the meaning of "Home"